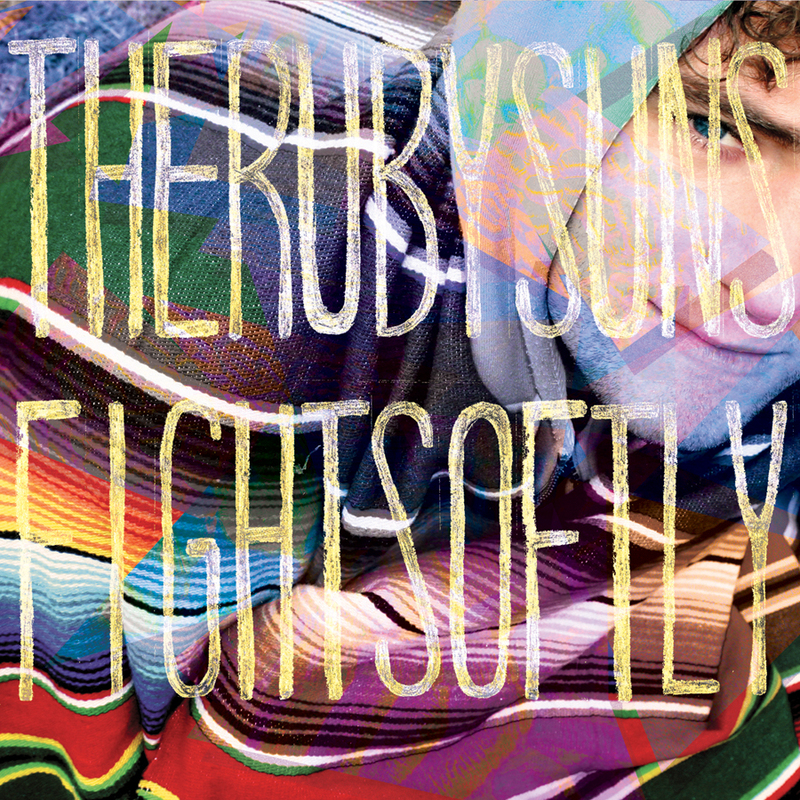 Last time out, The Ruby Suns drenched their record in clever guitar parts, using electronic elements to fill out the empty space here in there. This time around, they’ve changed that recipe entirely, filling their newest record, Fight Softly with beat upon blistering beat. It completely changes the dynamic of the recorded product for the band; this is something old fans will have to get used to, as it doesn’t look to change anytime soon. 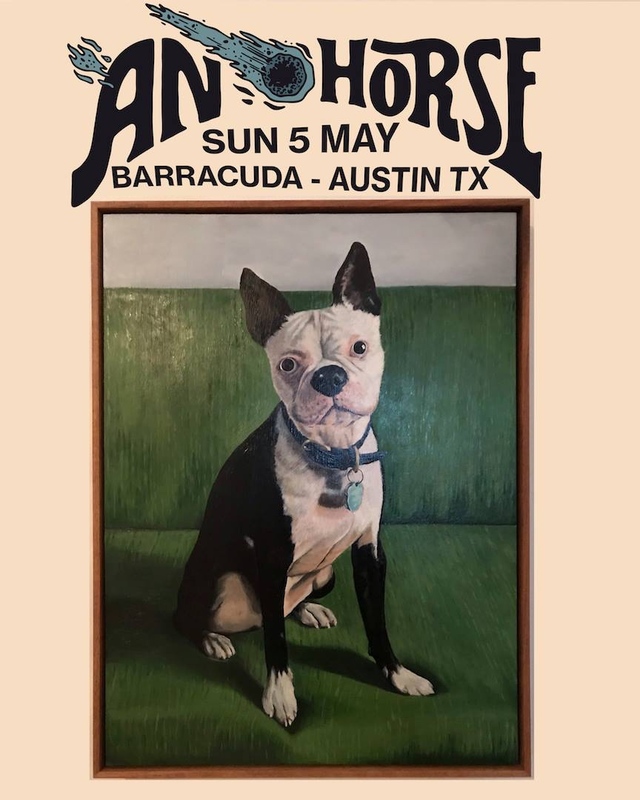 You hate to have comparisons to other bands define you, but once you hear “Sun Lake Rinsed” you’ll really understand that occasionally comparisons are completely valid. From the first beat, you start to hear the faintest hint of Animal Collective, which only increases as you continue through the song. One of the things that differs, and this could be a positive, is that the vocals of Ryan McPhun aren’t nearly as grating as those of Animal Collective tend to be. McPhun has a softer voice, which makes this more of a bedroom dance record than something you would blare elsewhere. Fortunately, the one thing that differentiates the music on this album is that the melodies don’t rest merely upon the notes being used. Others have used similar styles, but have piled layer upon layer of electronica to create dense melodies. On a song such as “Haunted House,” you definitely can see all sorts of dance references, particularly Justice, but McPhun’s voice is just to good to completely ignore. His voice is the one thing that makes the whole sound come together, uniting all the various melodies. All that being said, it’s easy to see detractors for Fight Softly; it’s the same sort of criticism that has led others to dismiss the electronic pop movement altogether. After listening through the album for several spins, you can see that the music begins to blend together. Yes, there are differences in each song, such as the jungle homage played out in “Dusty Fruit,” but repetitive listens, especially in one sitting make it all sort of bleed into one giant collage of electro-pop madness. One might assume that the band chose to apply this strategy purposefully, but there is far more detail to the lyrical content than one would place on a collage of beats. 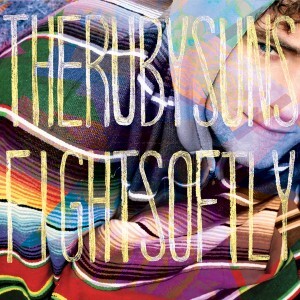 The Ruby Suns aren’t asking you to make a decision on whether or not you should include yourself in the massive throngs of electronic music connoisseurs, but they do want you to have fun while you listen to Fight Softly. It’s an upbeat record full of some bright moments that you can definitely use on mixtapes for friends, but at times, it does tend to wear you down with a bit too much on the beeps and blips front.